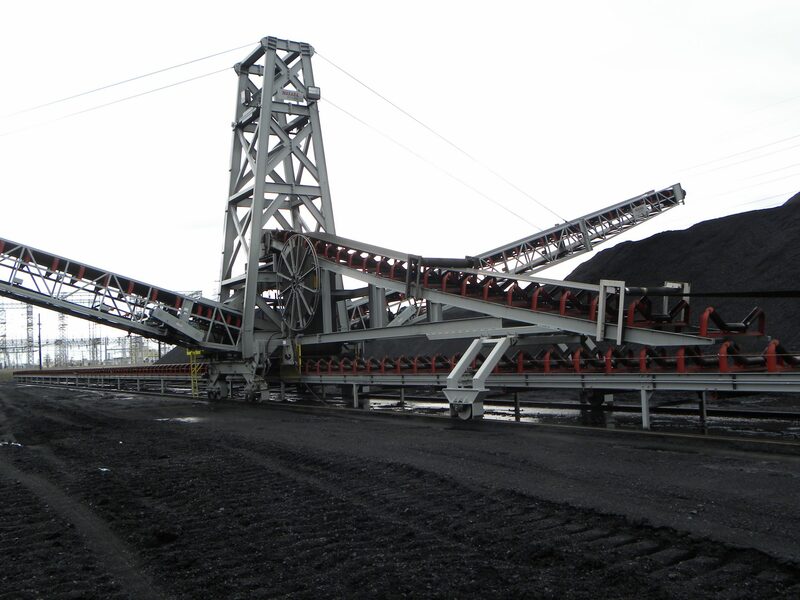 We supply a complete line of conveyors and conveyor systems engineered for a wide variety of applications. 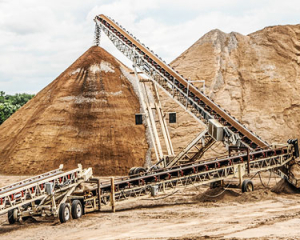 Radial Stacker Conveyors, Tracked Stacking Conveyors, Telescoping and Tripper Conveyors. Select from the list below. We also offer a full range of Conveyor Parts & Components. Don’t see the Industrial Conveyor you’re looking for? Call us: 1-352-628-6674.